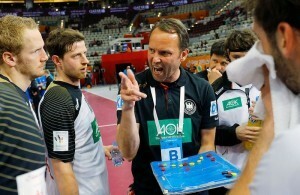 Japan to make handball revolution with Sigurdsson on the bench? 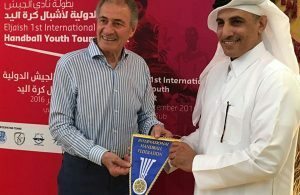 SENSATION IN JORDAN: Al Noor new champion of Asia! 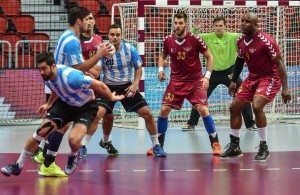 Israeli teams with fresh Balkan blood – Butulija and Karacic! 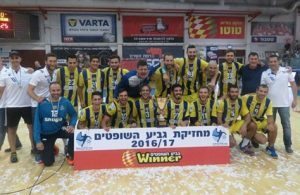 Maccabi Rishon win Israeli Super Cup! 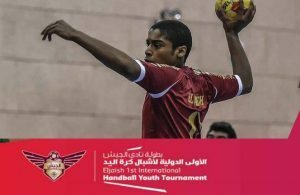 Chairman of Qatari handball, Ahmed Al-Shabi: We strongly believe in Rivera!